I have not even tried this one yet. So if you have let me know what you think. 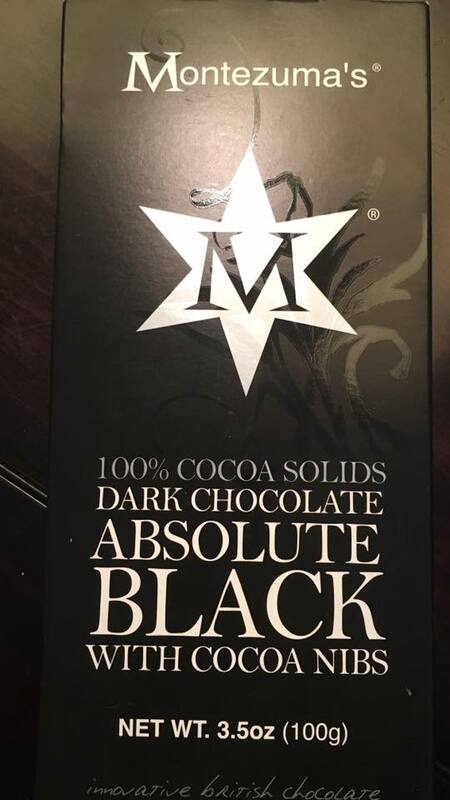 This British 3.5 ounce bar is 100% cocoa solids (93 % chocolate liquor with 7% cacao nibs.). I assume that there is none of the dreaded (at least by me) unidentified vegetable, or other oil, that can be up to 5% according to EU regulations. I will tell more after I have given it a tasting along with friends.